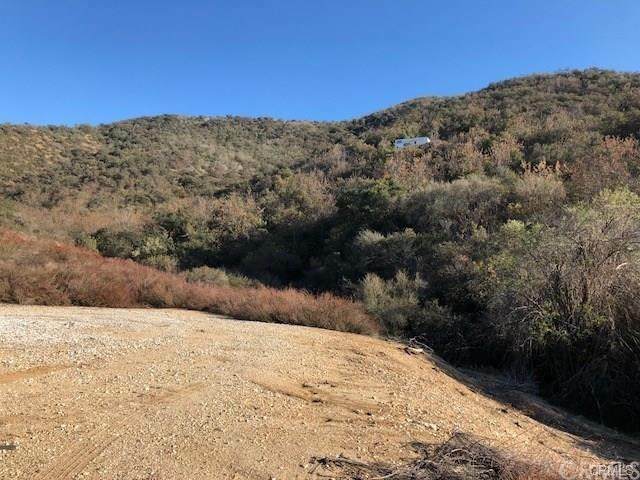 5 ACRES ON TWO LOTS. 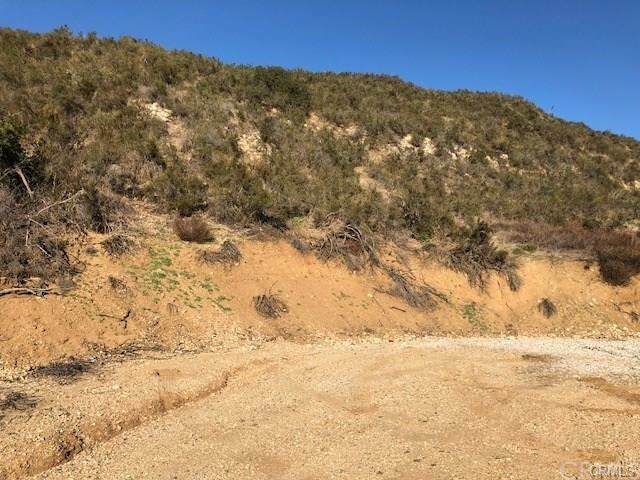 2 AND 3 ACRE CUSTOM BUILD LOTS! 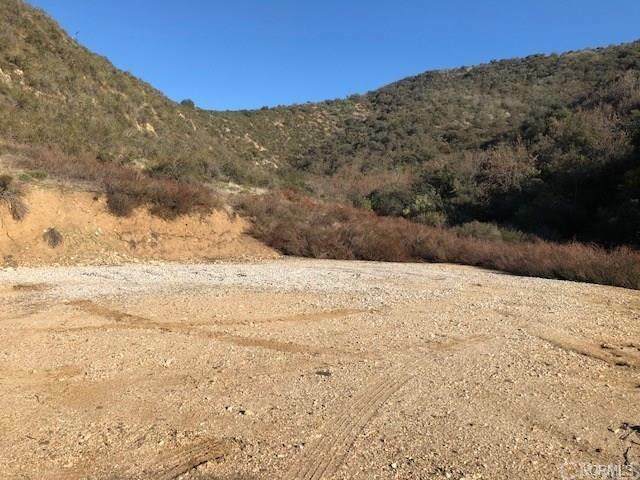 PRIME LOCATION NEAR OAK GLEN IN THE HILLS ABOVE YUCAIPA! PANORAMIC VIEWS OF THE CITY BELOW AND THE NEARBY MOUNTAINS! WILDLIFE, WILDERNESS AND TRANQUIL ATMOSPHERE! LOTS ARE LOCATED PAST THE END OF PANORAMA (JUST EAST OF 36381 PANORAMA). GO UP NARROW DRIVEWAY TO PAVED ROAD TO VIEWING PAD. UTILITIES AT STREET. 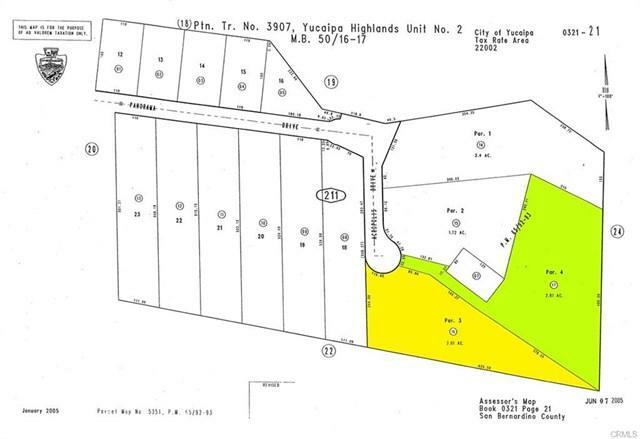 2 ACRE PARCEL 0321-211-16-0000. ADJACENT 3 ACRE PARCEL 0321-211-16-0000.